If you've been searching for apps to use in your homeschooling efforts, you're likely aware that there are a mind-boggling number from which to choose. And it doesn't help that the label "educational" isn't always an indicator of suitability or quality. 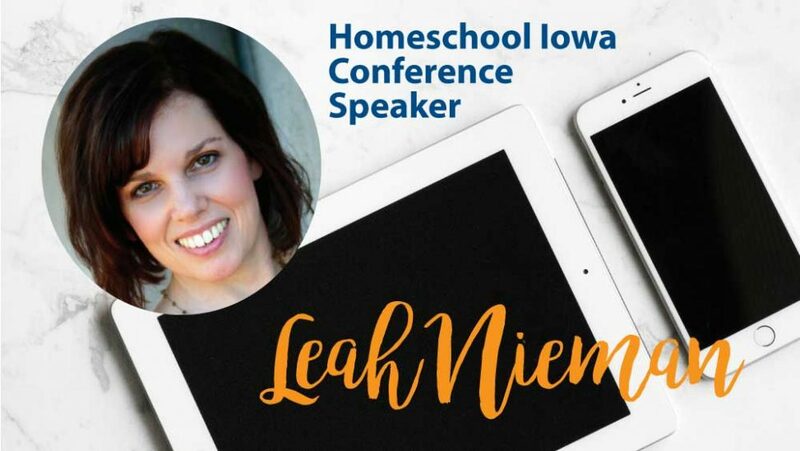 She's one of our outstanding speakers for the 2018 Homeschool Iowa Conference, and she can help! Leah is the real live person behind Connected…Getting Real in a Digital World. 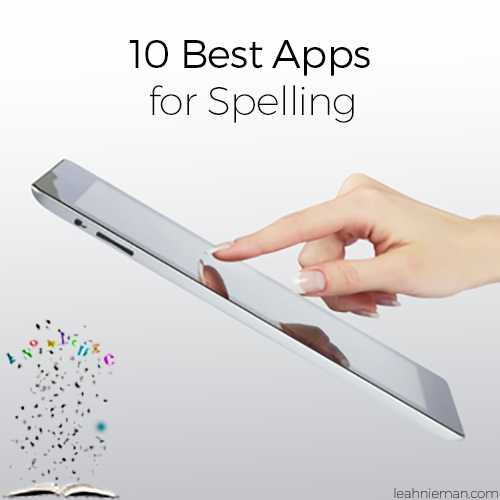 One of her greatest joys as a parent has been walking with her kids through the use of digital resources and social media. She offers encouragement and insight on the how-tos of successfully managing that journey. 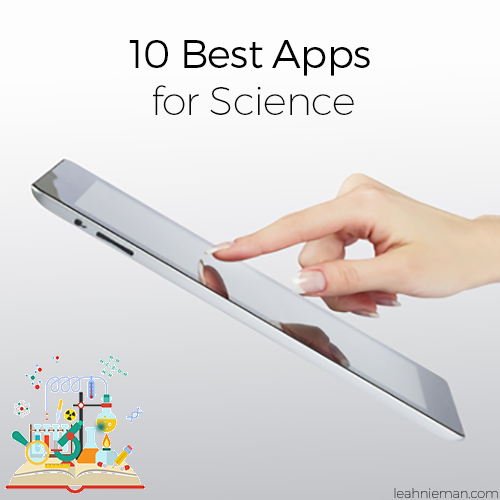 Leah has lots more of these "10 Best Apps" lists, too! She also offers her top picks for grade levels (preschool, elementary, middle school, high school, and college) and for the subjects of art, music, and coding. 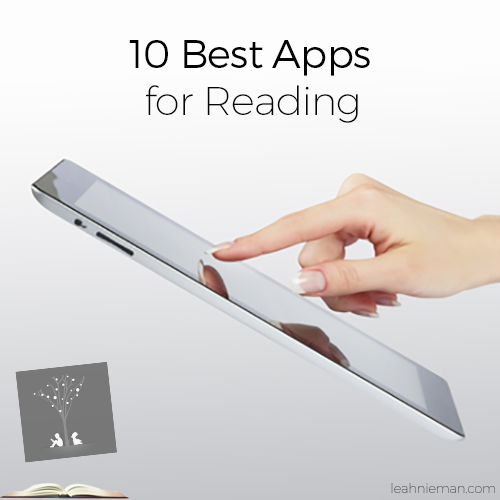 You'll find Leah's "10 Best Apps" for each platform (Android, iOS, and Kindle). Check out the workshops that Leah will be offering at our 2018 Homeschool Iowa Conference, and plan to join us on June 1-2!